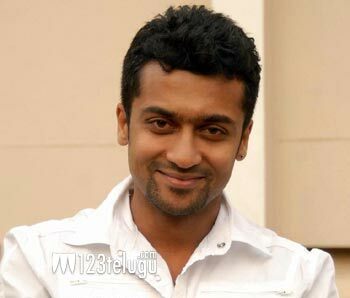 Suriya is one of the few Tamil actors who has a good market in Andhra Pradesh. Some of his recent films like Yamudu and Singham (Yamudu 2) have done quite well in Telugu and his performance in Rakta Charitra 2 earned rave reviews. For the first time in his career, he has reportedly given the green signal to act in a straight Telugu film. Currently, Suriya is acting in Lingusamy’s upcoming film and Samantha is the lead actress in this action entertainer. After this, he’ll team up with Venkat Prabhu for a big budget action entertainer which will go on floors early next year.